With the variety of interest rates available on credit cards, car loans, mortgages, lines of credit and home equity loans, you might get confused about exactly how much you're paying in interest. One of the simplest methods of calculating an interest payment is to learn the annual percentage rate and calculate your interest on one amount for the year. 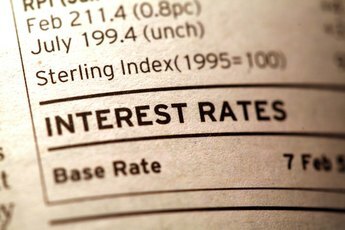 You can calculate monthly and daily interest rate using your APR as a starting point. The APR is the fixed or variable percentage of the amount of the loan you will pay each year. For example, if you have a credit card with a fixed APR of 21 percent, you will pay 21 percent interest on a balance during the course of a year if you have a simple interest loan. Things become more tricky if you have a compound interest rate because you pay interest on the loan and the accumulating interest. Find the average monthly simple interest rate by multiplying your balance by the APR and dividing it by 12. For example, if you have an APR of 21 percent on a $2,000 credit card balance, you will pay $2,000 X 21 = $420 in interest annually. Dividing this by 12 gives you a monthly interest charge of $35. These numbers assume you will not raise or lower your principal balance rate. 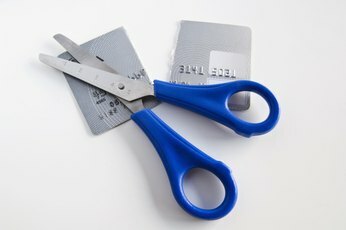 If you have a credit card, you will pay down part of the principal balance each month and may add to your balance with new charges. In these cases, you'll need to recalculate your interest charge each month. Calculate the daily simple interest rate for a particular month by taking your APR and dividing it by 365. Some months have more days than others, so you will pay more interest those months. Multiply the number of days in the month by your APR-divided-by-365 figure to get the exact payment for a particular month. Again, this assumes you have not lowered or raised your balance during the month. Examine your loan statement to determine if you have different interest rates. 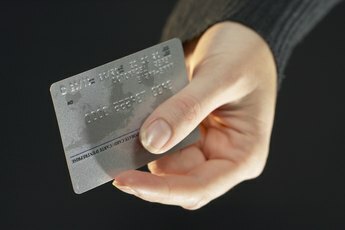 If you have a credit card, you may have different APRs for balances, cash advances and purchases. You will need to make separate interest calculations for each. Check to see if you are paying interest on interest. Some loans charge a compound interest rate, as opposed to the simple interest example outlined in earlier, charging you interest on your balance and past interest you have accumulated. This may be too complicated to try and calculate on your own. You can use free online interest calculators to make these calculations, or call your lender and ask them to make the calculations for you for a particular time period. If you have a variable rate, check each monthly statement to see if your rate has gone up or down. 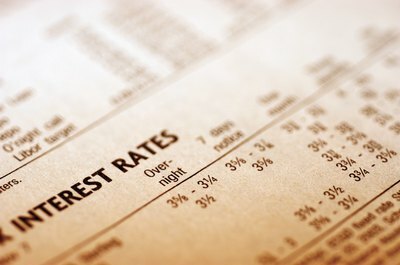 Many variable rates are based on the prime rate, which is tied to interest rates for banks set by the Federal Reserve. Your rate can change any day the Fed changes the prime rate. Consumer Financial Protection Bureau: What is the Difference Between a Mortgage Interest Rate and an APR? How Is Interest Calculated for a Mortgage? 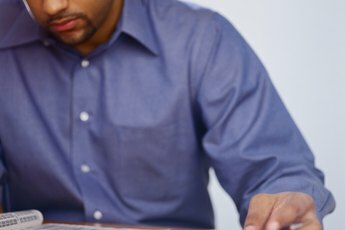 What Is the Difference Between a Finance Charge & an Annual Percentage Rate?